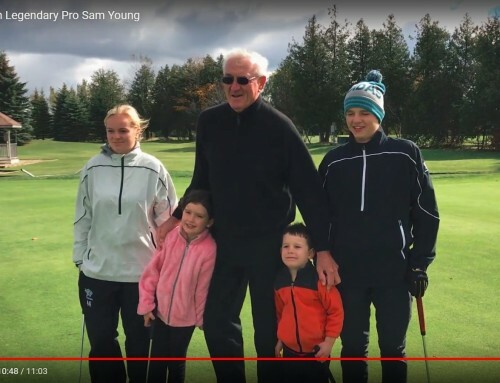 As a tribute to Dufferin Diabetes and to continue on Shelburne’s very own Pro Golfer Dave Markle’s legacy, we will be hosting Shelburne’s Flame of Hope PRO AM Charity Golf Tournament on August 1. With your support we aim to send 40 children living with Type 1 diabetes to D-Camp this summer from Dufferin County! 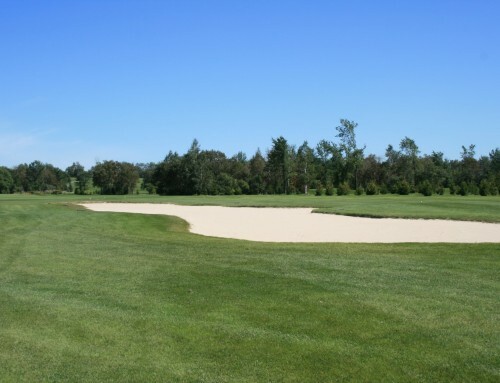 As an avid golfer who has supported Diabetes Canada in the past, we wanted to let you know about some exciting changes we have made to the Shelburne Flame of Hope Charity Golf Tournament. As you may recall, last year’s tournament was in demand and sold out early. 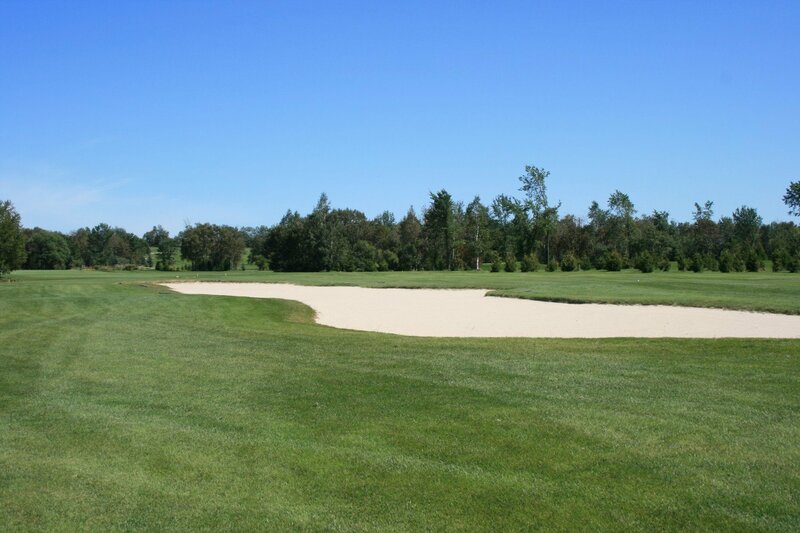 Due to all of the interest, Shelburne Golf & Country Club and Diabetes Canada have decided to make this year’s tournament a Pro-Am event! 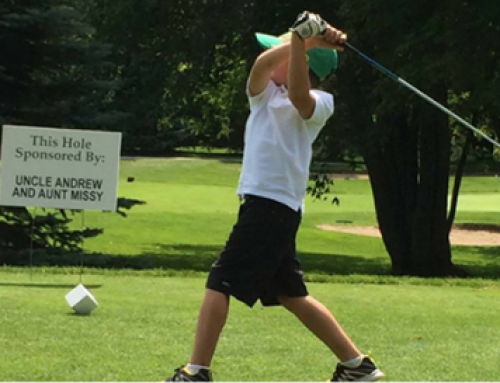 It is our hope that the inaugural Shelburne Flame of Hope PRO- AM Charity Golf Tournament will generate even greater interest, so that we can create further opportunities for children with type 1 diabetes to attend camp. Below you will find a Save the Date as well attached is a sponsorship package that includes a registration form for golfers! We look forward to you joining us again this year! 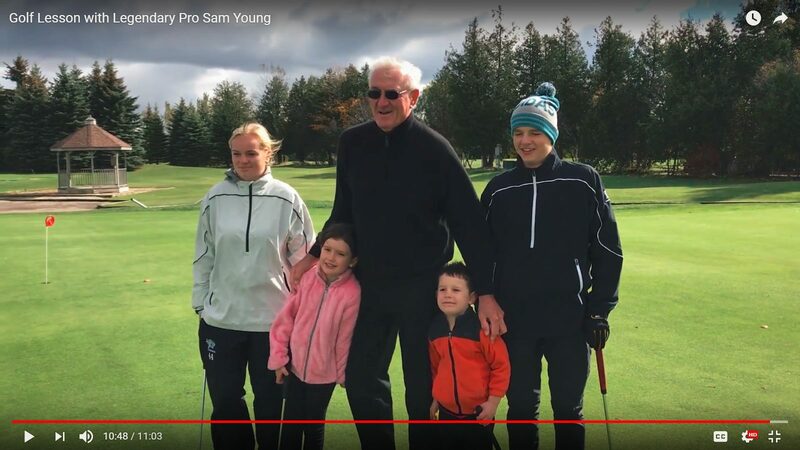 In addition we are excited to share that we will again be holding two amazing raffles for two tickets to fly anywhere West Jet flies, as well as one for a $2000 set of golf clubs in support of this loved and anticipated event. Tickets can be purchased at the pro shop!